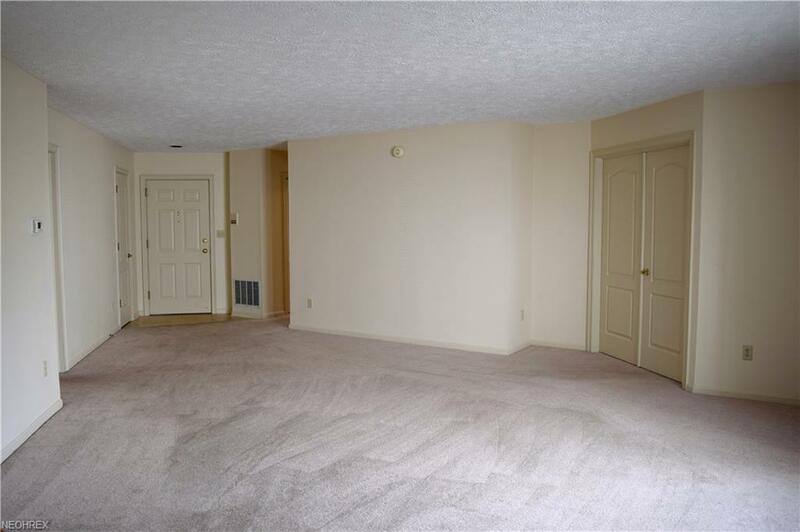 Turnkey 3 BD, 2 BA condo in the Wallhaven neighborhood! 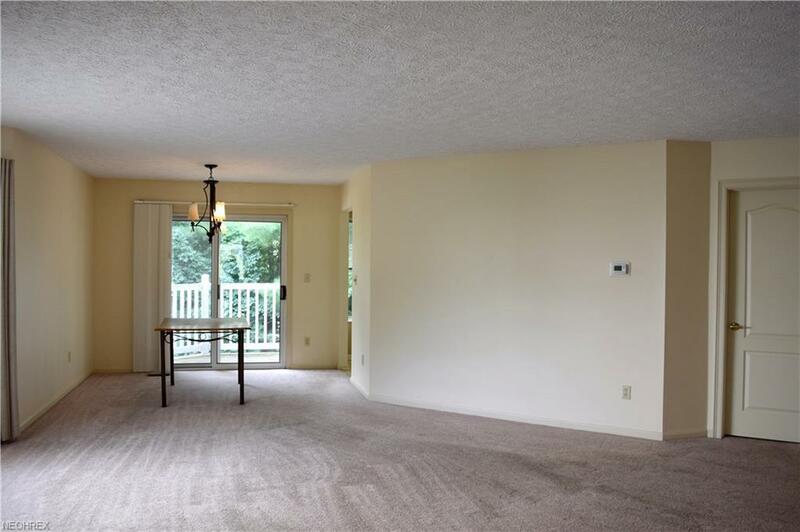 Boasting functional kitchen, spacious living room and dining area with slider to private rear deck with beautiful wooded views. 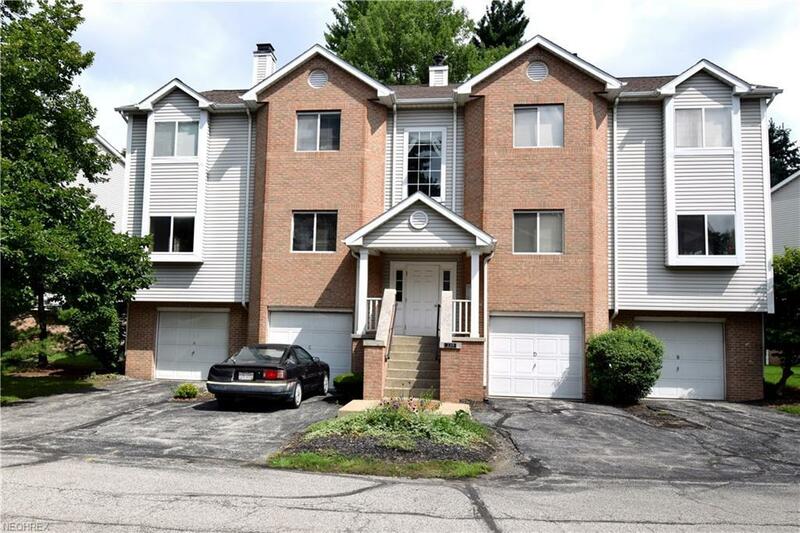 Also featuring master suite with walk-in closet, 2 additional bedrooms with Jack & Jill bath, attached 1 car garage with door opener, locked addl storage, and washer & dryer room in the unit! 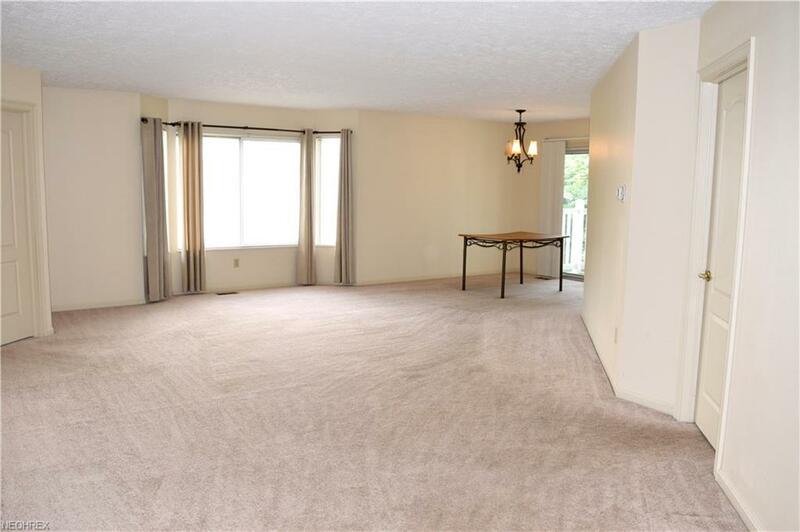 Centrally located, less than 5 minutes from Wallhaven shopping & dining, Hardesty Park and I-77!